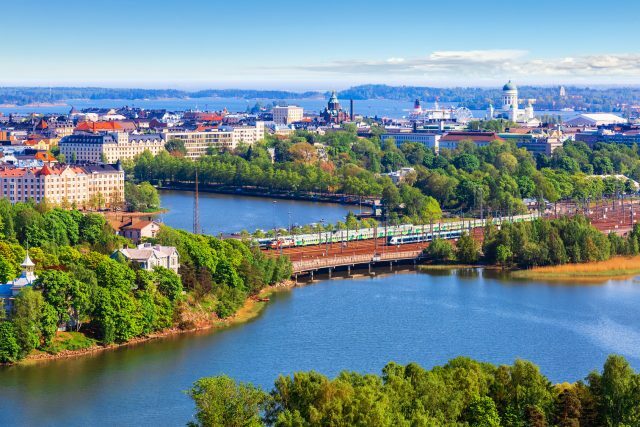 Only a short ferry ride from Tallinn across the sea, Helsinki is an elegant Nordic city with stunningly beautiful architecture and a laid back atmosphere. 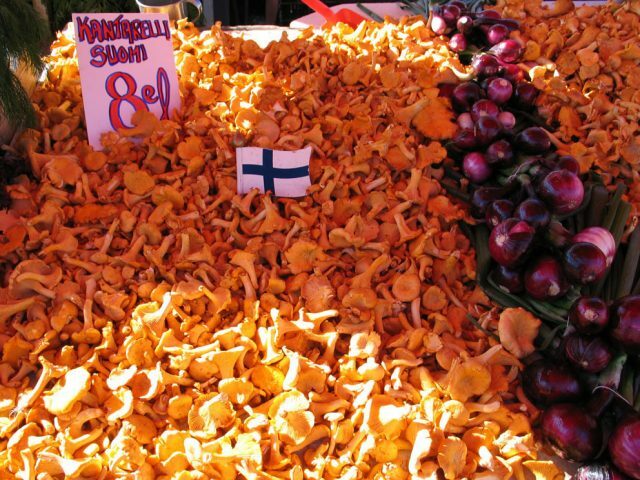 This tour is suitable for customers taking a day trip to from Tallinn to Helsinki. The package includes a transfer from hotel to harbor and harbor to hotel in Tallinn. 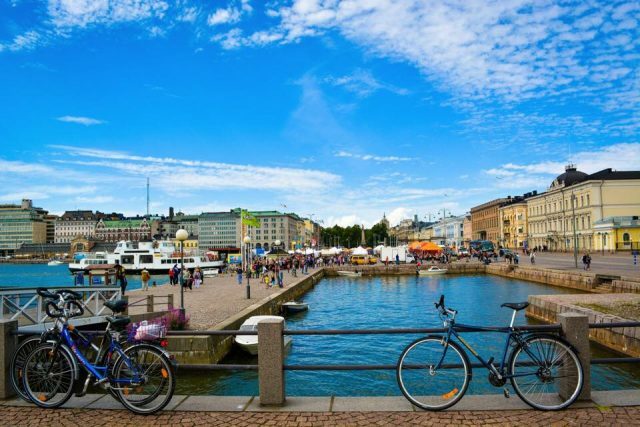 Your local guide will meet you at the harbor in Helsinki city center. There is additional free time allocated after the tour to explore the city on your own for shopping and or a lunch break. 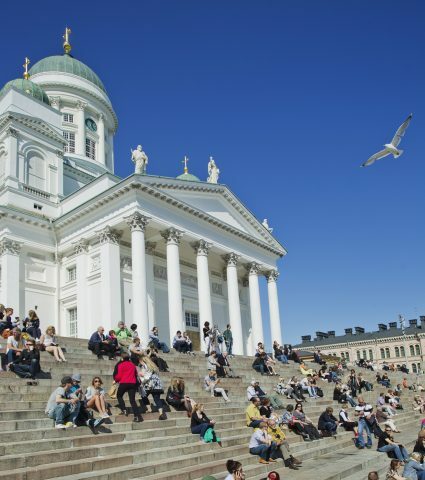 Please note, that for cruise travelers we suggest a more suited alternative, Helsinki Walking Tour. 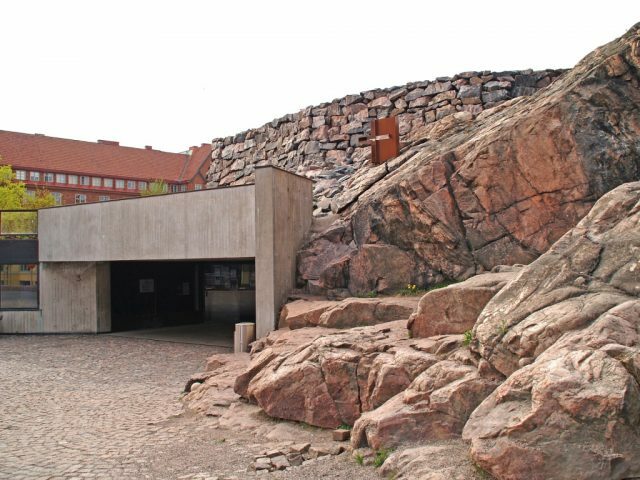 Entrance to Rock Church is subject to scheduled religious and private services. Come and see why this city was named the World design capital of 2012. Enjoy an easy and exciting Tallinn to Helsinki day trip on a day cruise! 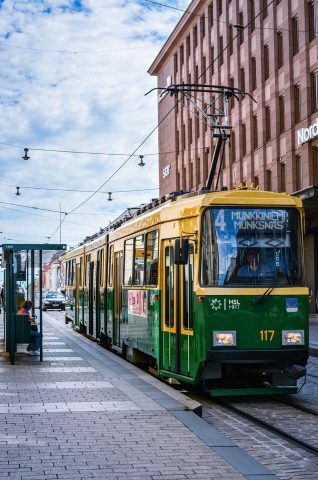 The capital of Finland is a modern city with over a half a million residents and ranked by the British lifestyle magazine Monocle as the most livable city in the world and in 2012 was chosen the 2nd most interesting destination of the year by American New York Times. 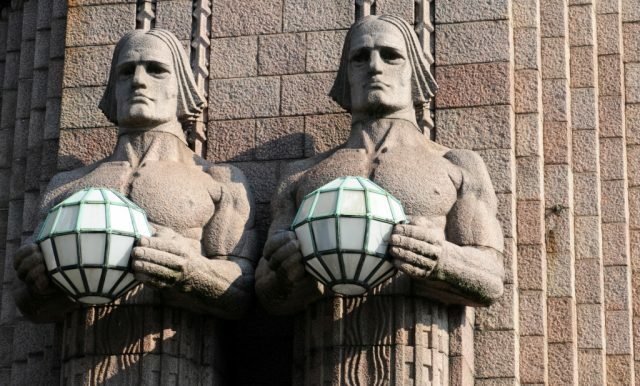 All the present day glory aside, Helsinki has also a fascinating history. From the times of Swedish rule to Russian Czarist Empire, the nation has recovered many hardships of wars. One of the most remarkable is hosting the Summer Olympics in 1952, which gave a post-war city a new breathing and purpose. Today Helsinki is rapidly developing international metropolis with a very human touch, which makes it a perfect day trip destination. There are many ways to discover Helsinki, one of the best is up close and personal on foot with your personal local guide. 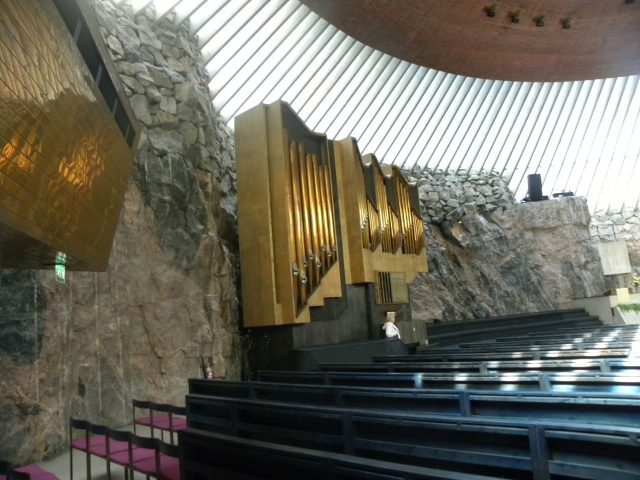 From the elegant Lutheran Cathedral in Senate Square to the very unusual Church built into the rock, Helsinki offers many delightful surprises to it’s visitors. 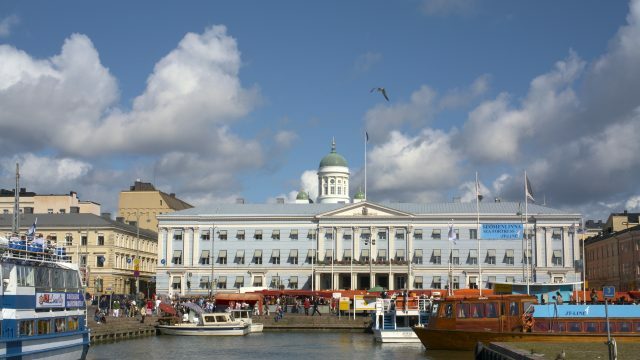 This tour is suitable for customers taking a day trip to from Tallinn to Helsinki. The package includes a transfer from hotel to harbor in Tallinn. 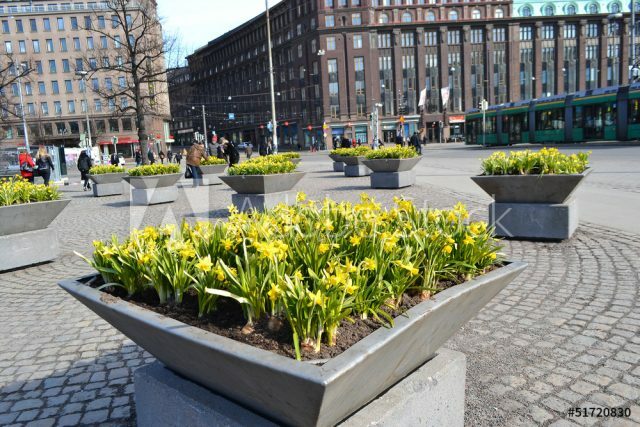 Your local guide will meet you at the harbor in Helsinki city center. There is additional free time allocated after the tour to explore the city on your own for shopping and or a lunch break. 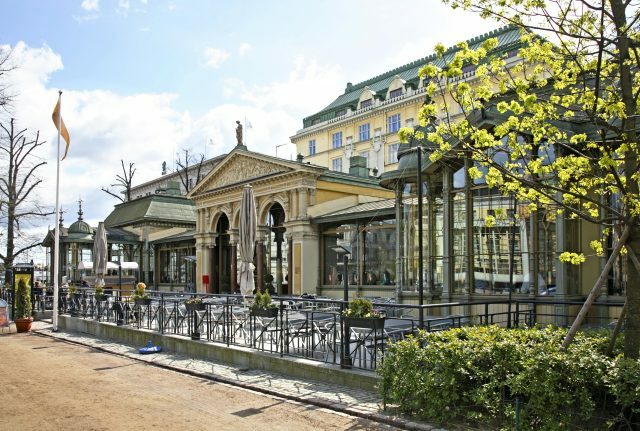 Please note, that for cruise travelers we suggest a more suited alternative, Helsinki Walking Tour.